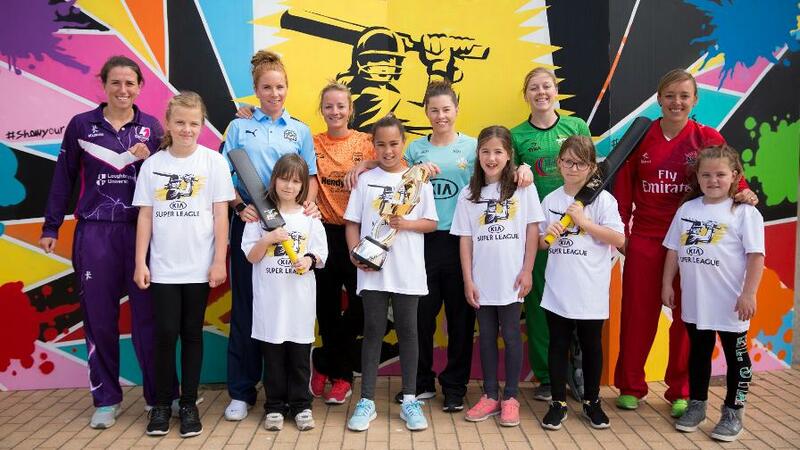 England and Western Storm skipper Heather Knight and other senior Kia Super League players enjoyed some cricket on the seafront to celebrate the launch of ticket sales for this summer's competition. 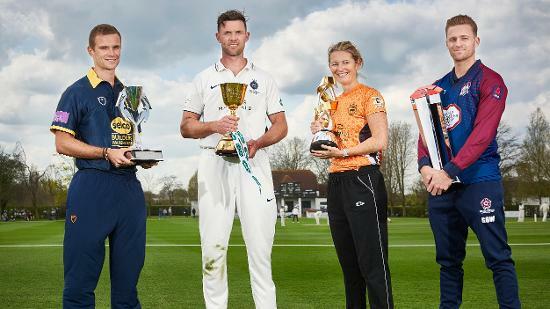 Senior players from all six Kia Super League teams travelled down to the 1st Central County Ground, Hove today (11 May) to celebrate the on-sale date for tickets for this year’s competition. England skipper Heather Knight (Western Storm) watched on as Tammy Beaumont (Surrey Stars), Georgia Elwiss (Loughborough Lightning), Danielle Hazell (Lancashire Thunder), Lauren Winfield (Yorkshire Diamonds) and Danni Wyatt (Southern Vipers) took part in a cricketing session alongside local kids from Mile Oak Primary School on Hove seafront. Tickets are available to buy and are designed to be affordable with prices as low as £10 for families, £5 for adults and £1 for children. It's Boxing Day and Heather Knight's birthday! Here are her thoughts on next year's ICC Women's World Cup. 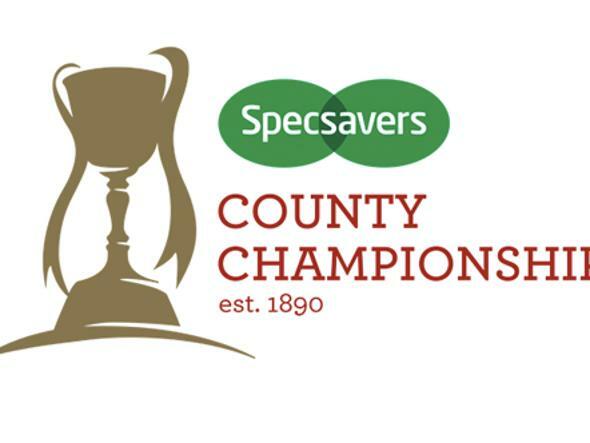 The event feeds into an exciting summer of women's cricket with the ICC Women's World Cup due to reach its thrilling finale just weeks before the start of the second Kia Super League – “where the world's best will play this summer”. 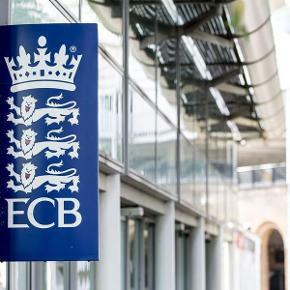 Fourteen venues are to be used across the fixture list this year, up from nine in 2016. A local Sussex graffiti artist celebrated the on-sale date with an artistic interpretation of the Kia Super League logo, which will be displayed at the 1st Central County Ground, Hove throughout the season. 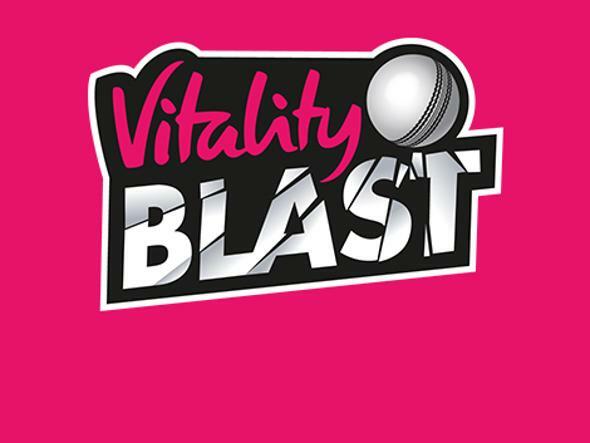 The six Kia Super League teams will be battling it out from 10 August on the “Road to Hove” as they attempt to reach finals day on 1 September. 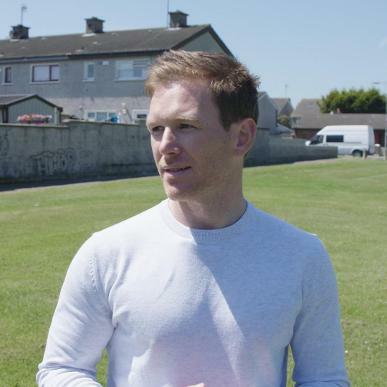 Knight, England and Western Storm captain, said: “It’s an amazing summer for women’s cricket and we are already looking forward to the second Kia Super League, hopefully following a successful ICC Women’s World Cup on home soil. 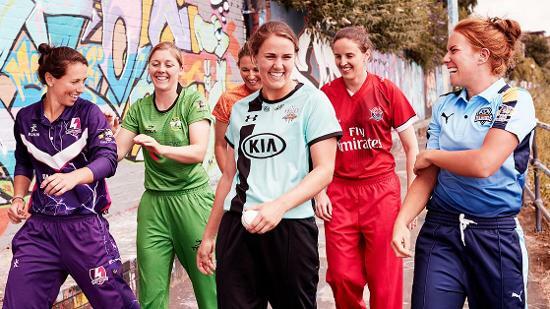 Kia Super League will feature on television and radio this summer with Sky Sports providing live coverage of six ‘double-headers’ alongside NatWest T20 Blast matches. 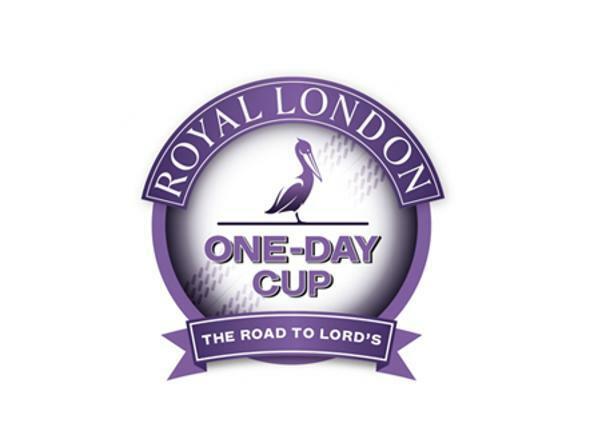 They will also broadcast finals day, with BBC Radio covering every round of matches, alongside finals day.